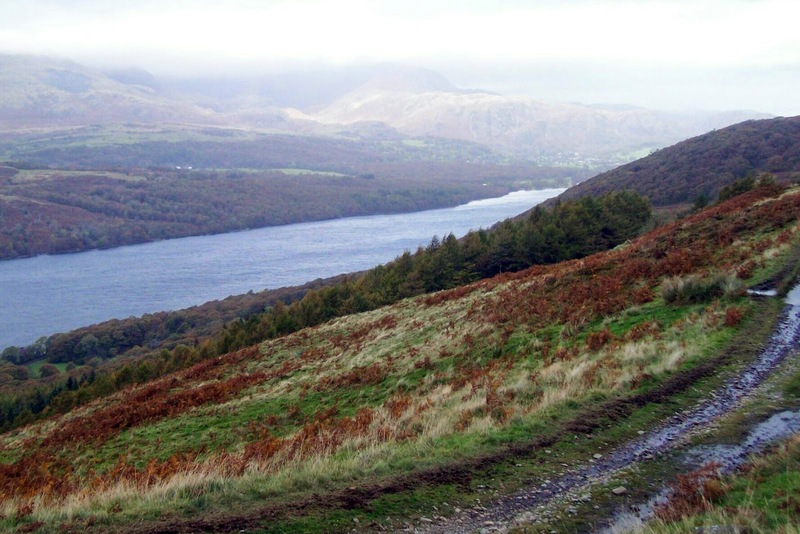 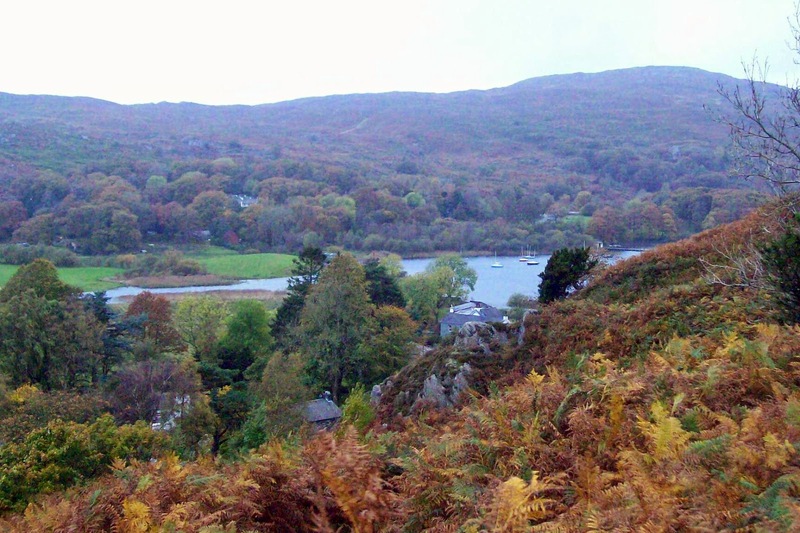 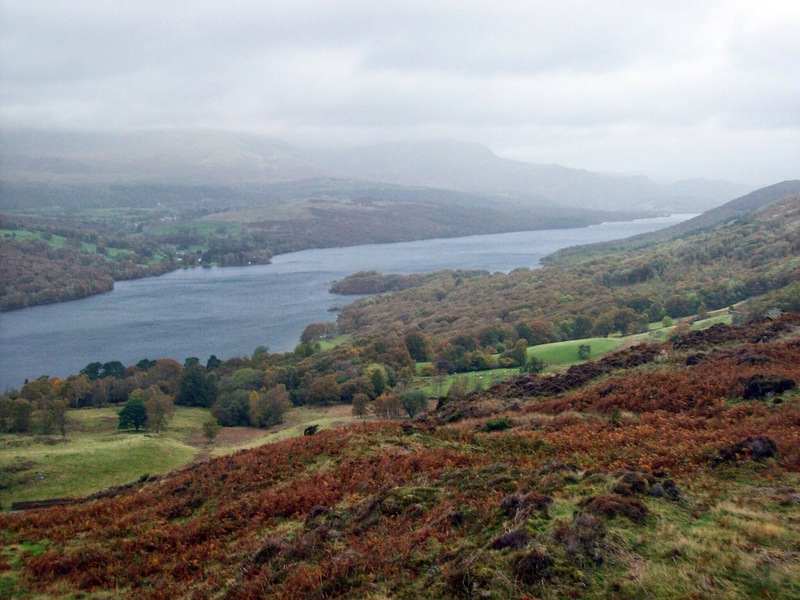 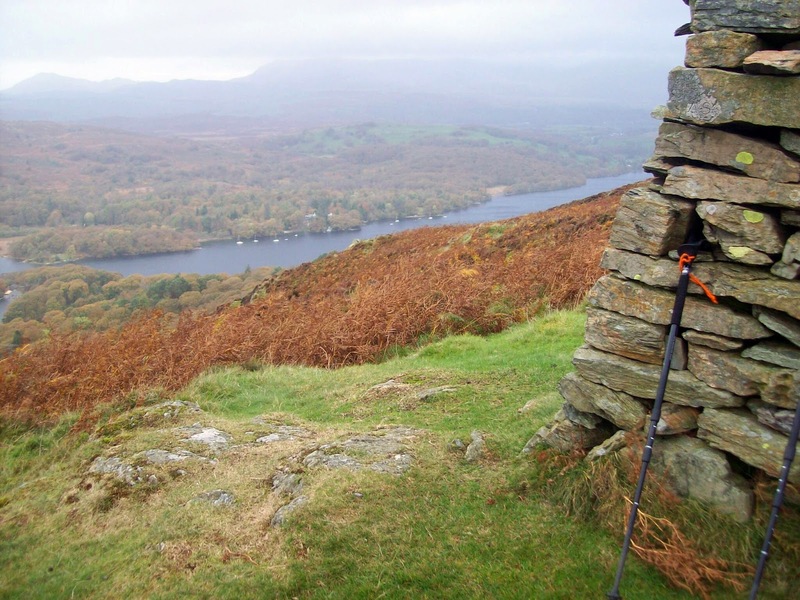 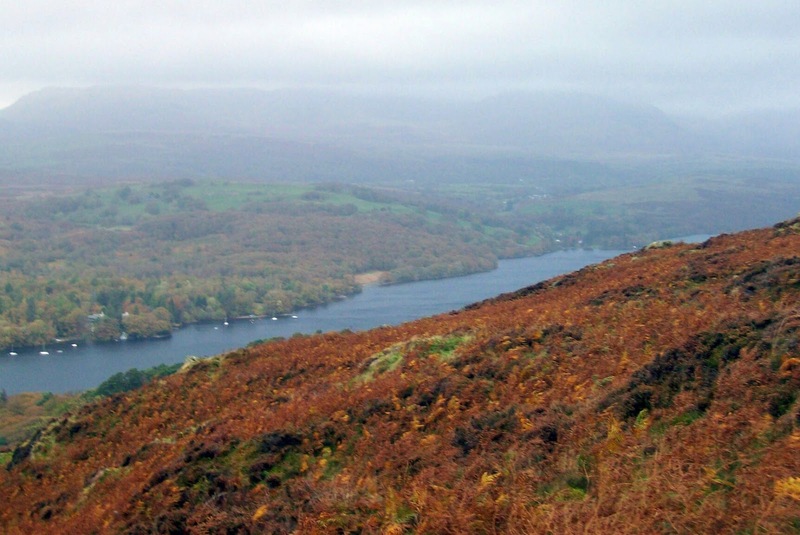 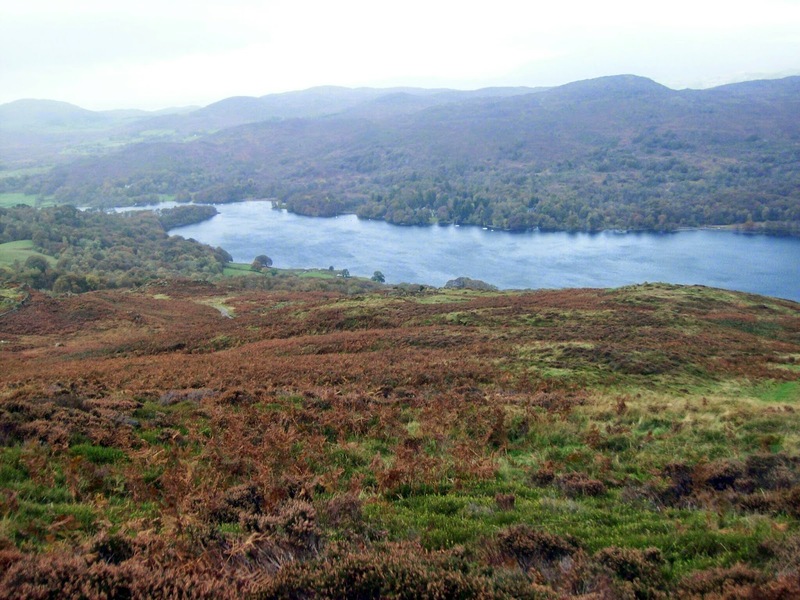 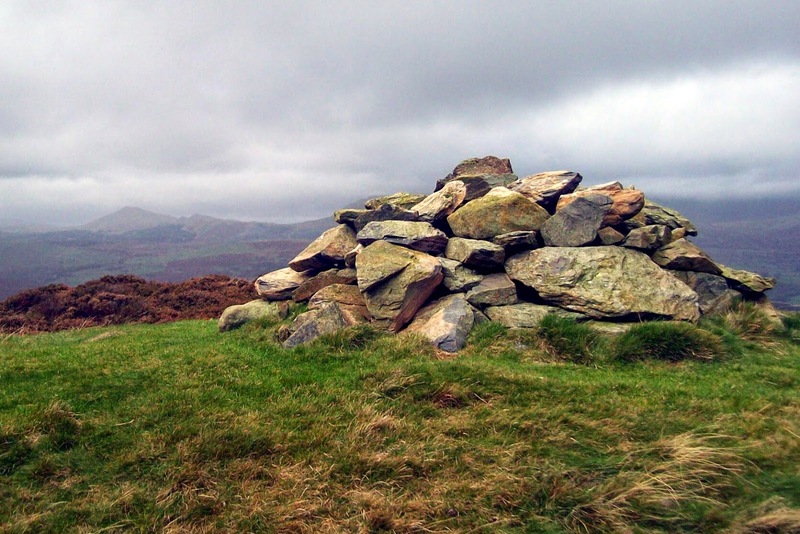 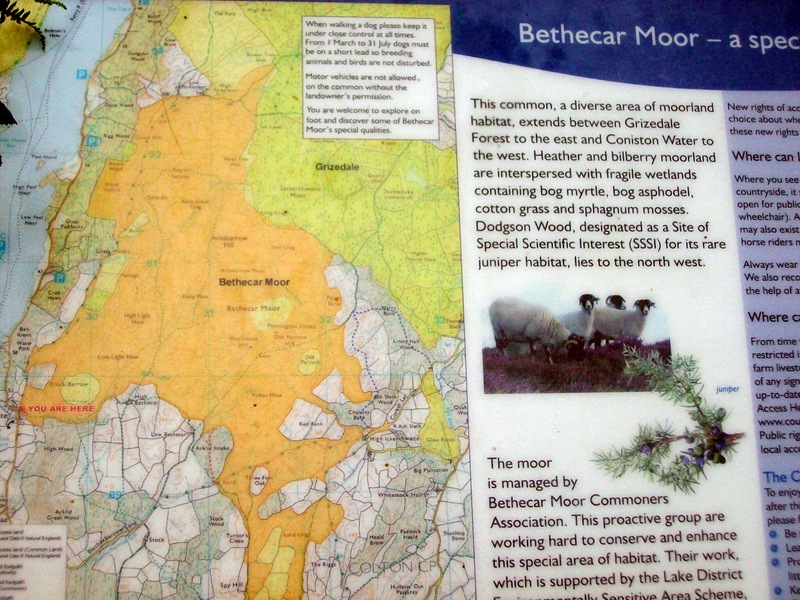 Sunday’s walk was on the hills to the east of Coniston Water which includes Bethecar Moor and the high spot Top O Selside. 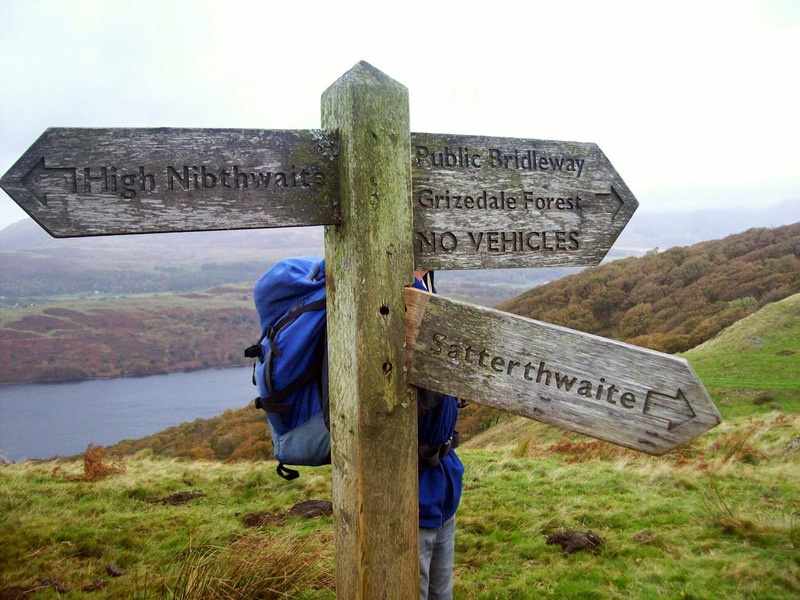 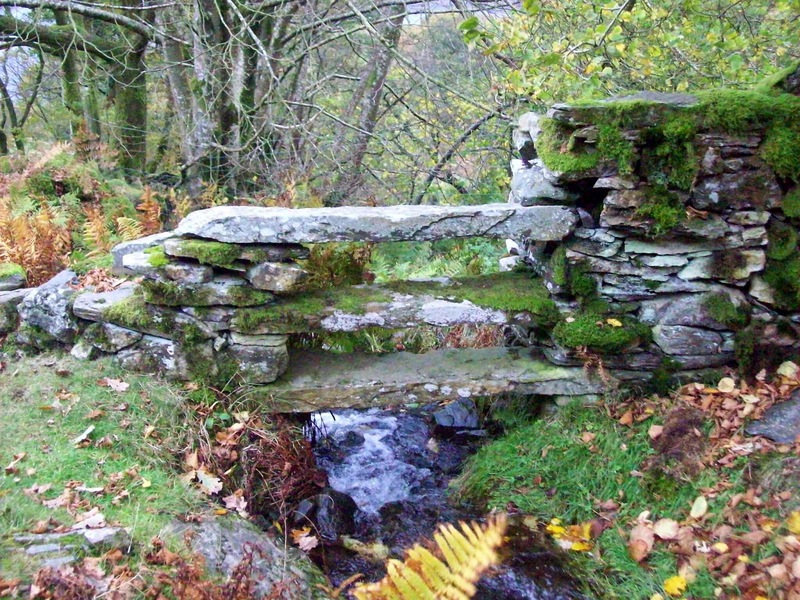 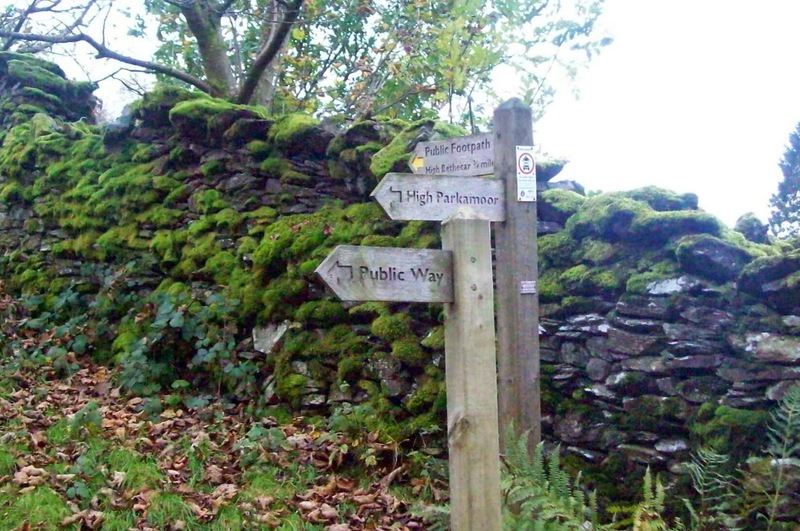 We parked near the property known as Water Park and walked back to High Nibthwaite. 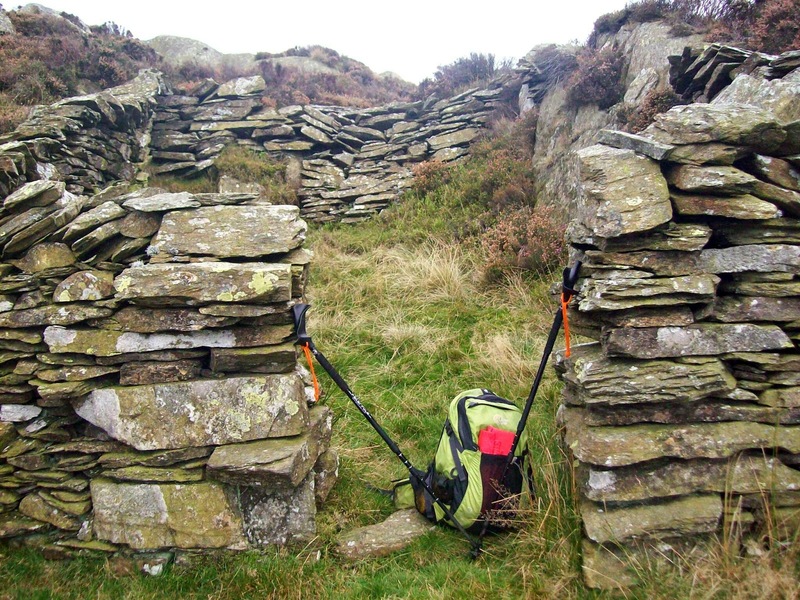 There is a path which climbs straight up to Brock Barrow but we headed around the hill to the east and took an easier path to the summit. 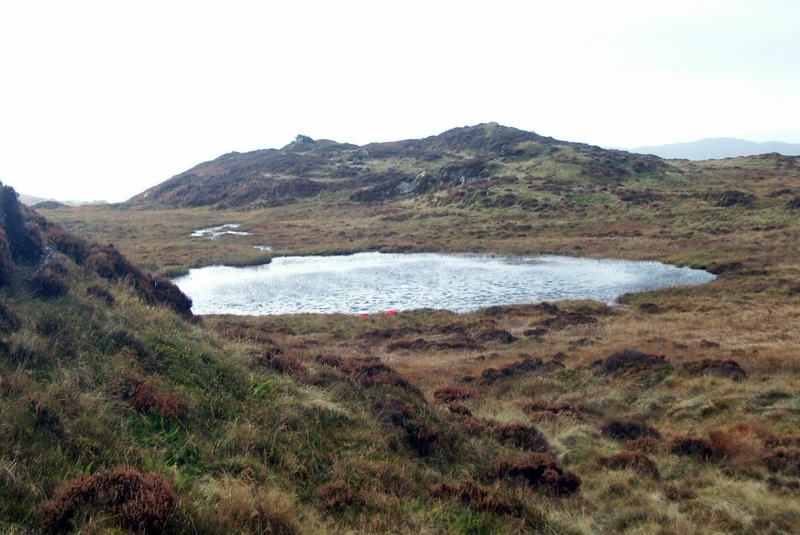 From there we crossed rough and in places boggy ground taking in Low Light Haw, High Light Haw, Arnsbarrow Hill and down to Arnsbarrow Tarn before reaching Top O Selside. 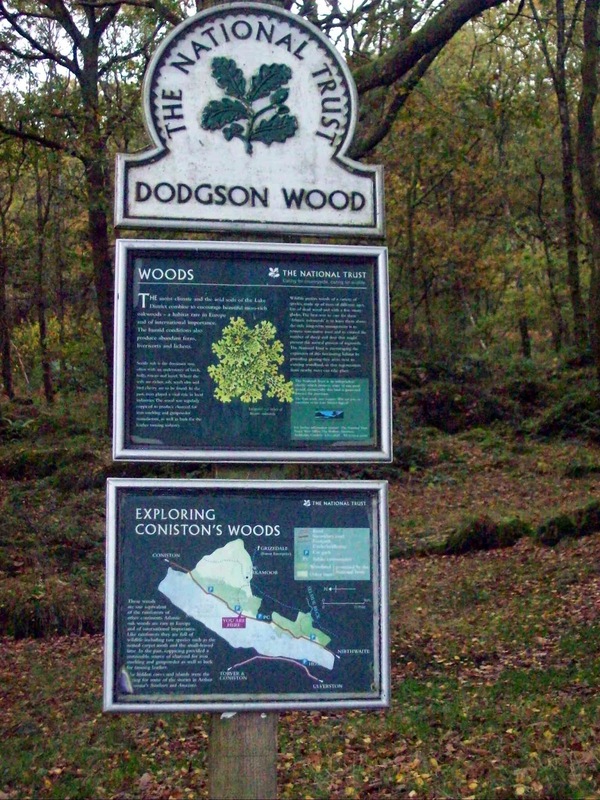 From here we dropped down west to a major path and turned north to again turn west near Low Parkamoor dropping through a wooded area to gain the road back to the car.